I’m having such a fun time creating cards using little critter stamp sets lately. As soon as I saw the new Seasonal Expressions Idea Book at the launch event for consultants back in December, I knew that I had to get this stamp of the month. I feel equally excited about the April SOTM, as well! 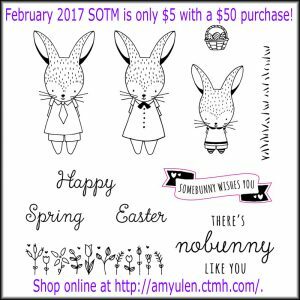 Okay, I admit to already purchasing the March SOTM, too…it isn’t critters, but it is adorable! I designed this card in Cricut Design Space. 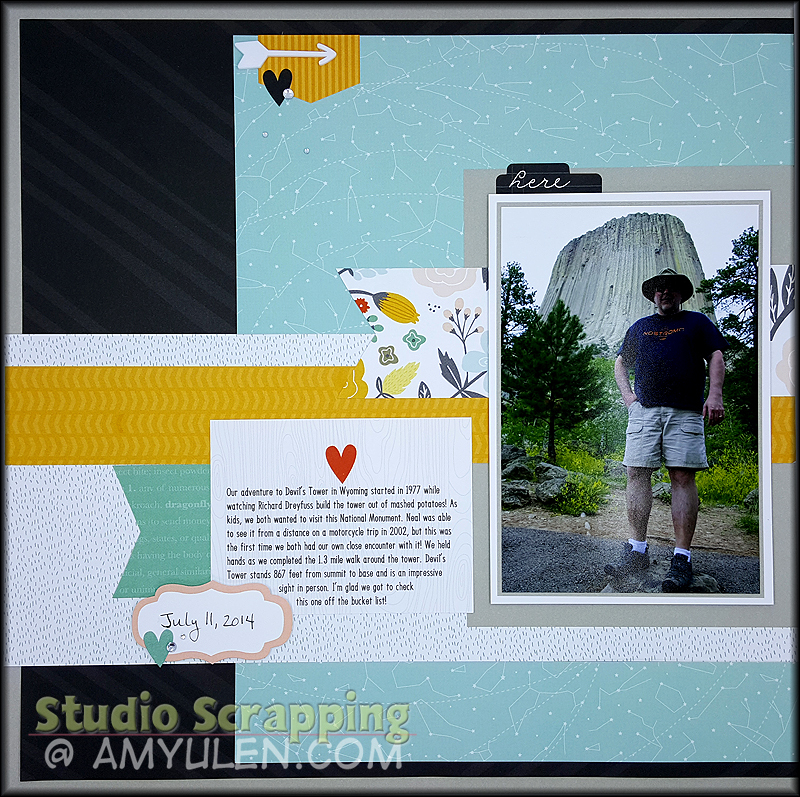 Yes, I seriously miss Studio J, but Design Space has quickly become my go to design tool for both cards and scrapbook pages. 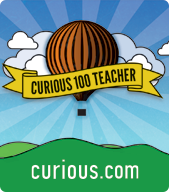 I like the opportunity it provides for creativity and outside-the-box thinking. For instance, I knew I wanted my little bunny to be standing in grass. The stamp set comes with a cute stamp for grass, but I decided to use the grass from the Artbooking Cricut Collection. Since it only comes in a small strip, I welded it to a square and then sliced the whole thing so that it would fit on the background cardstock. 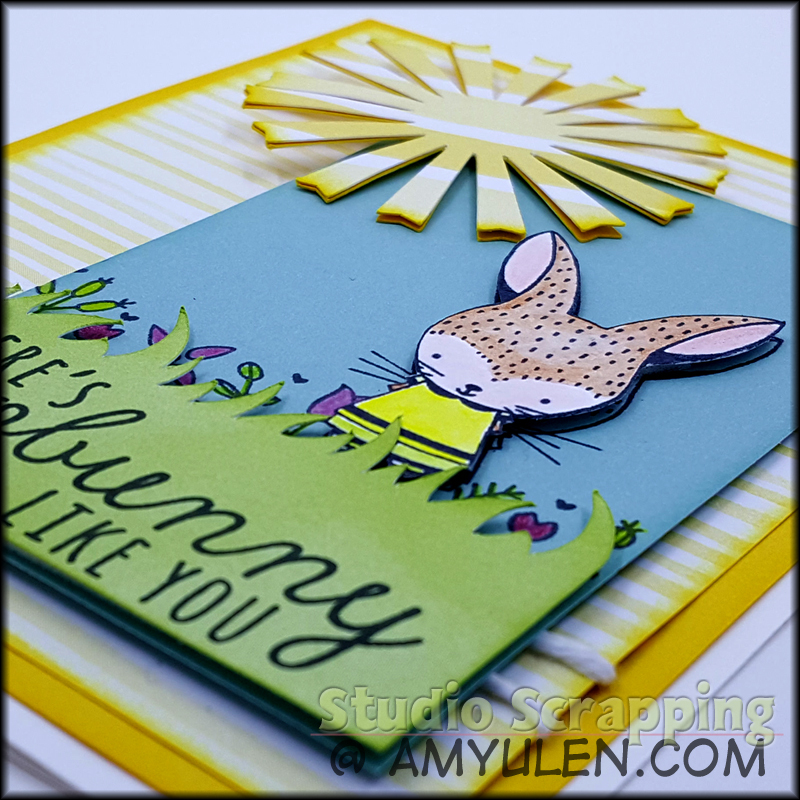 The Whimsy Fundamentals paper collection is so perfect for this card. Here is a list of all the products I used on this card. As of the writing of this blog post, some of the inks are listed as out of stock, but they should be available mid-February. Have you ever used the Blending Pen? If not, I highly recommend it. 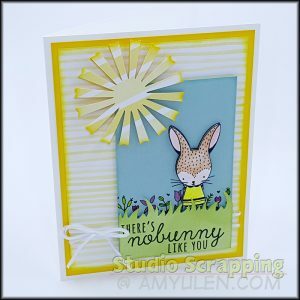 On this card, I stamped the bunny onto White Daisy cardstock in Memento Black and colored the image with the Watercolor Pencils. The Blending Pen blends the colors together to allow for shading and smooth colors. It makes the coloring process really easy, because I don’t have to worry about covering the entire surface with the pencils or try to hide pencil lines. The Blending Pen will smooth it all out! 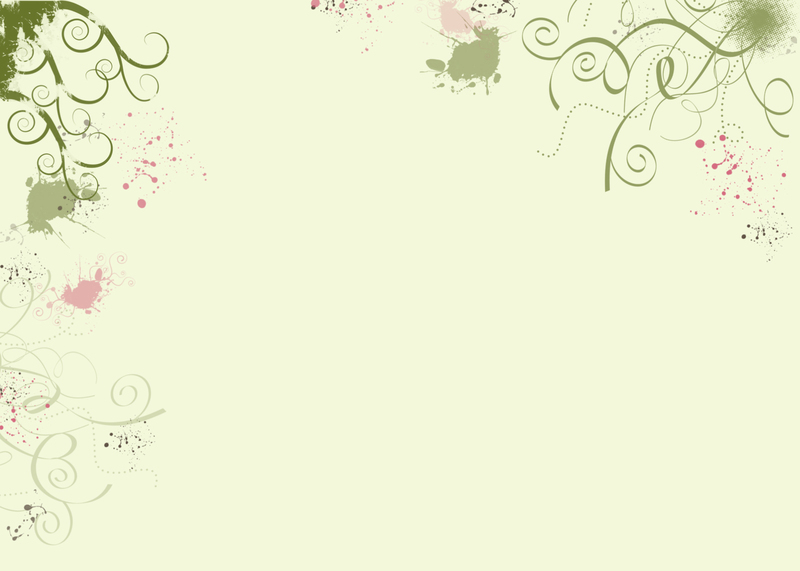 It gets even better…you can use the blending pen with your inks, as well. Regardless if you have the new or old pads, you can simply squeeze the lid to transfer ink onto the inside cover. Then use a variety of tools to paint with the ink. The Blending Pen and Shimmer Brush don’t need water, but the Waterbrush and Paintbrush Set may depending on the look you are going for. 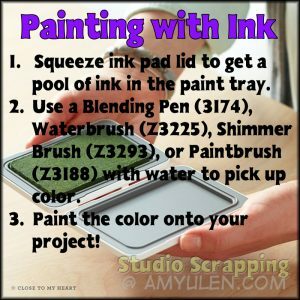 You can also add drops of Re-inker into the lid! 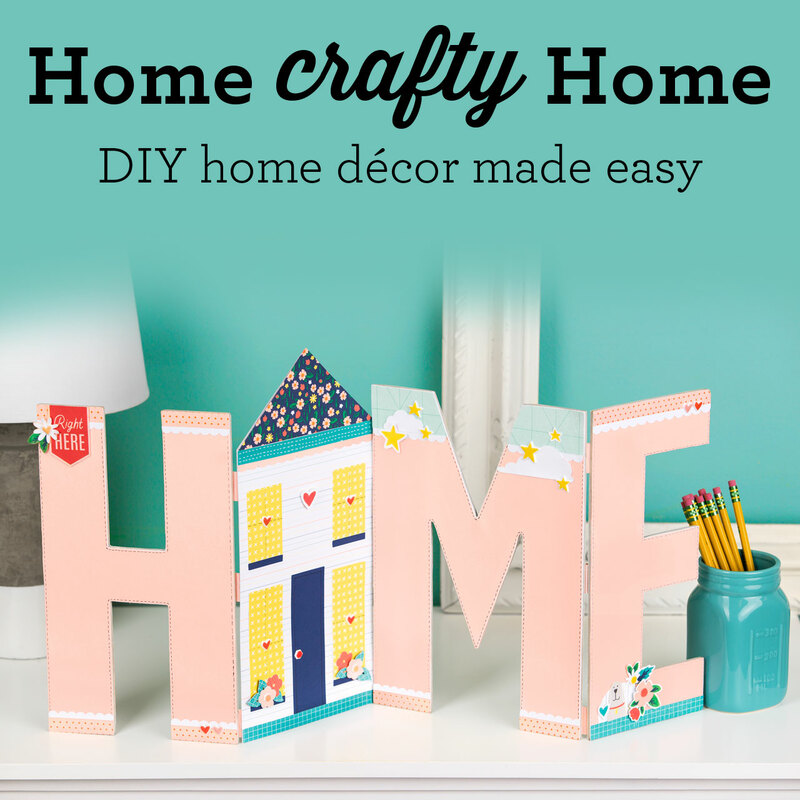 Let me know when you have used this tool tip! I would love to see whatever you create. 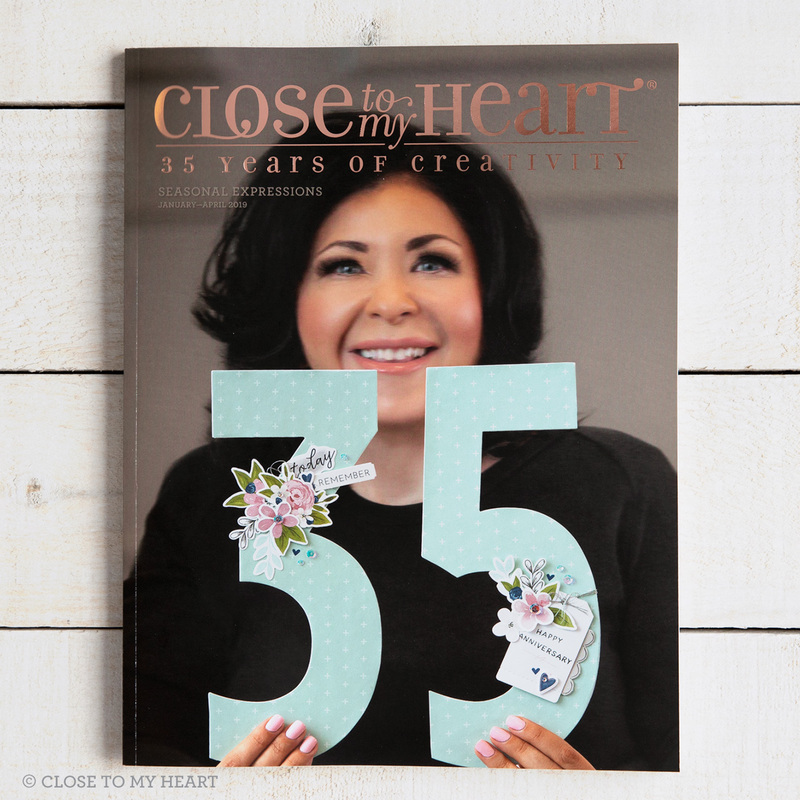 Join My Team in February! 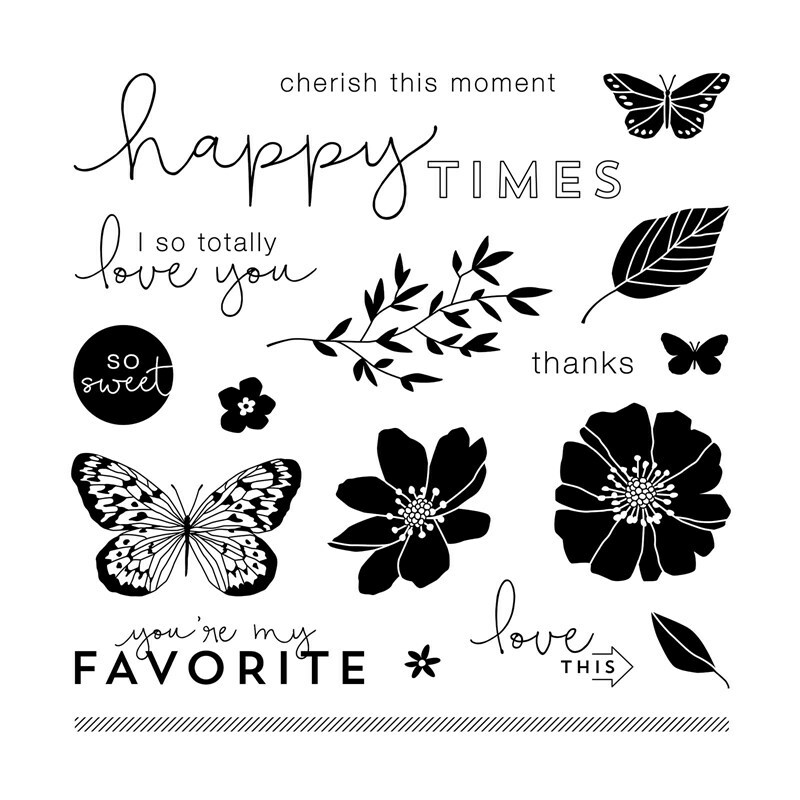 So, here I’ve been going on and on about the wonderful Stamps of the Month, so I figured I better let you in on how you can get your own sets for FREE! 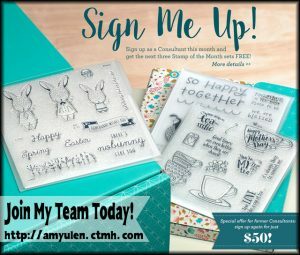 Join my team in February and you will earn all three sets for FREE (that’s $53.85 in retail value)! Did you know that you now can host a party (in person or online) and use your hostess rewards to pay for your new consultant kit? Ask me for more information. 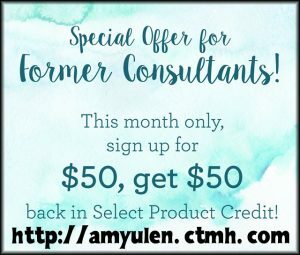 Also, former consultants can sign up for only $50 this month with a no kit option. You will still receive the $50 in SPC and the FREE Stamps of the Month! Talk about a great deal. I can’t wait to have you on my team!